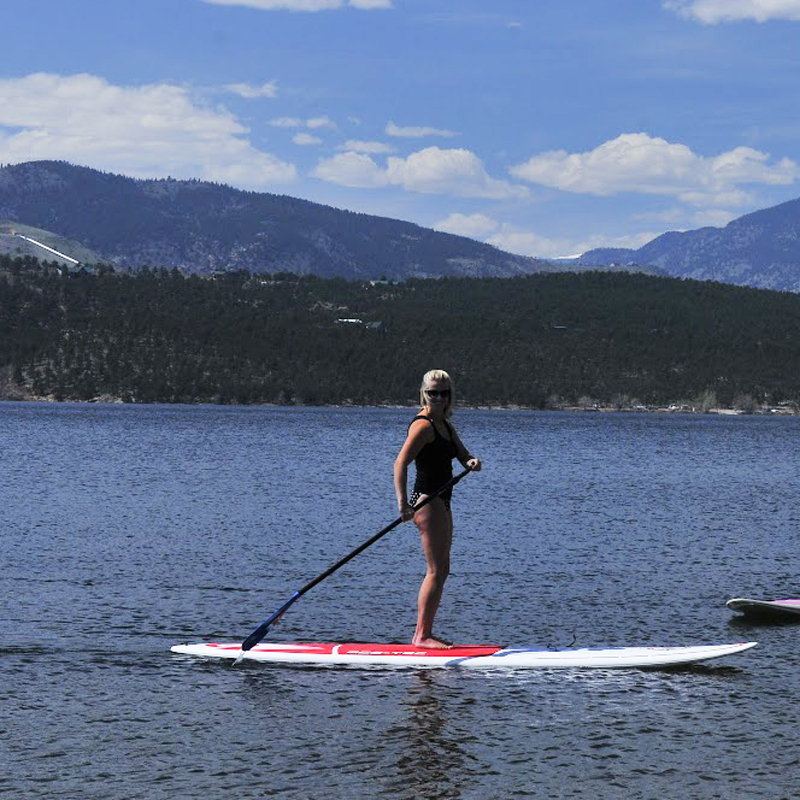 Nestled in the foothills of the mountains just 45 minutes north of Denver, Loveland is hailed as the Gateway to Estes Park and Rocky Mountain National Park and is the ideal base camp for all northern Colorado adventures. 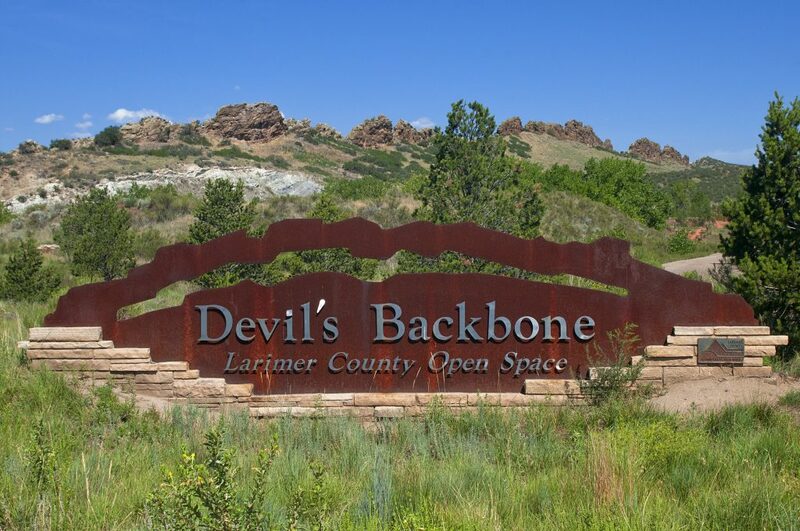 Loveland, Colorado, a community with everything you love. 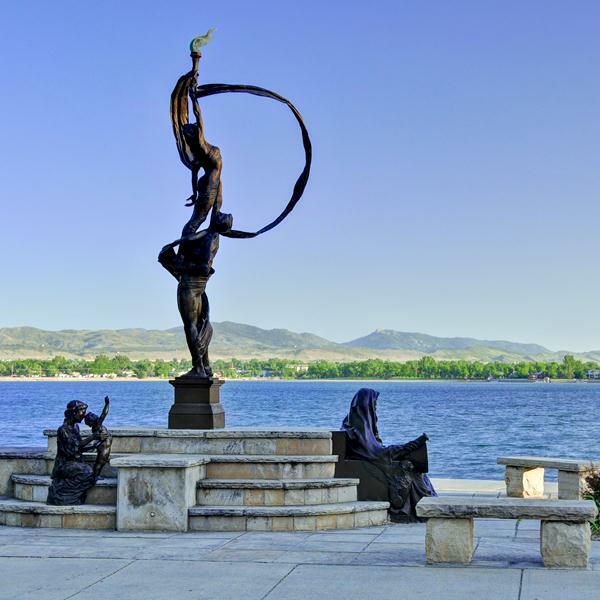 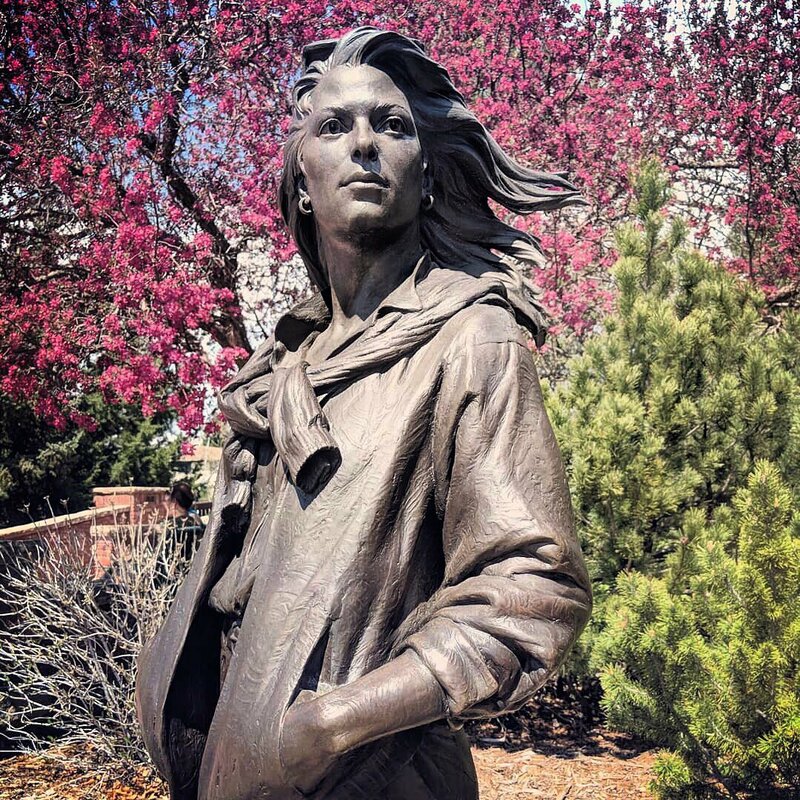 Nestled in the foothills of Colorado’s dynamic Rocky Mountains, Loveland is a gathering place for those that love life, adventure, romance, family and creativity. 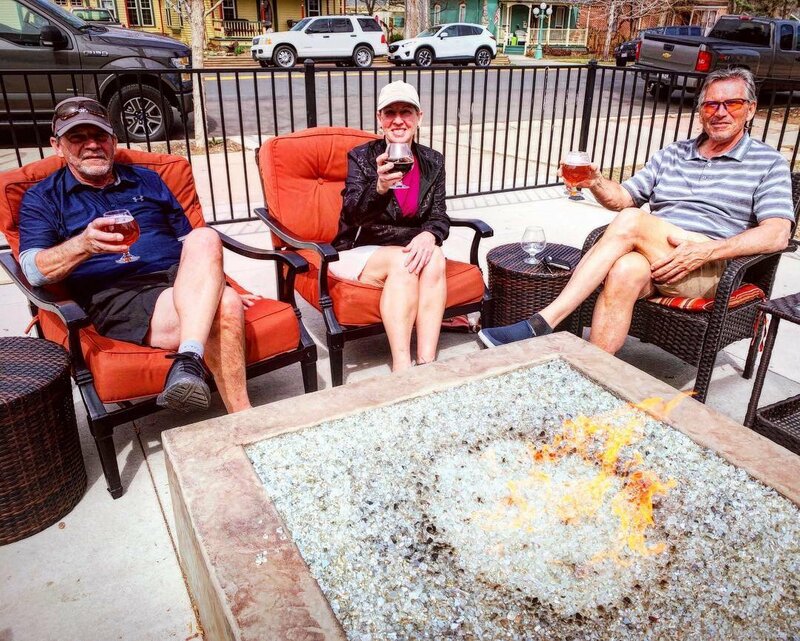 Just 45 minutes north of Denver, Loveland is the ideal base camp for all of your northern Colorado adventures. 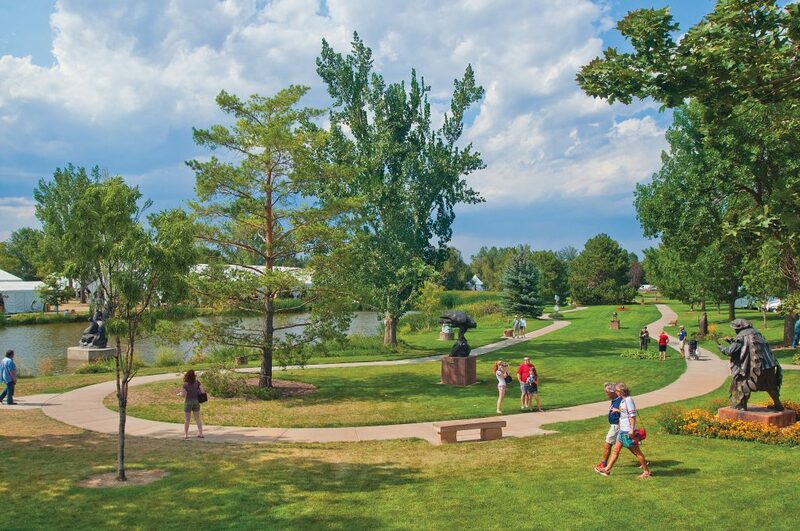 Hailed as the Gateway to Estes Park and Rocky Mountain National Park, Loveland is an ideal community that appeals to all types of visitors. 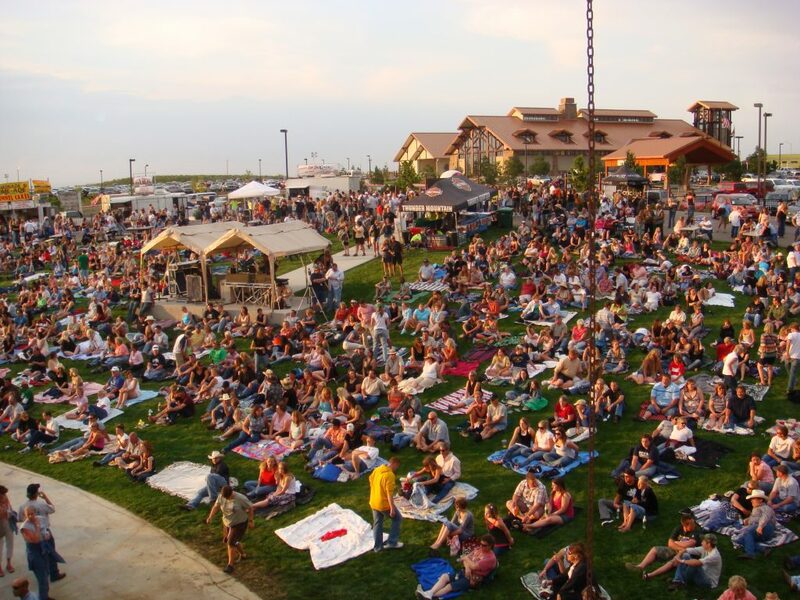 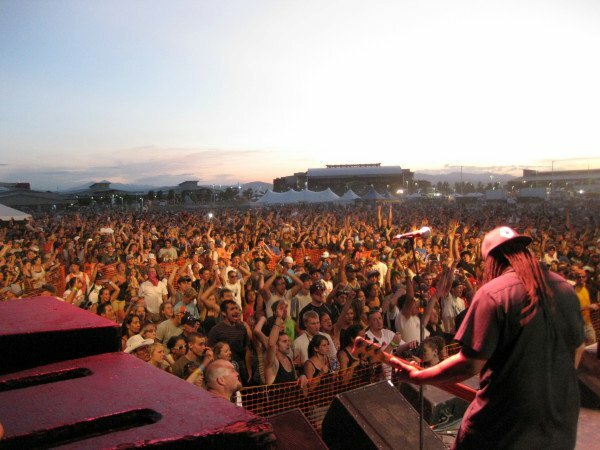 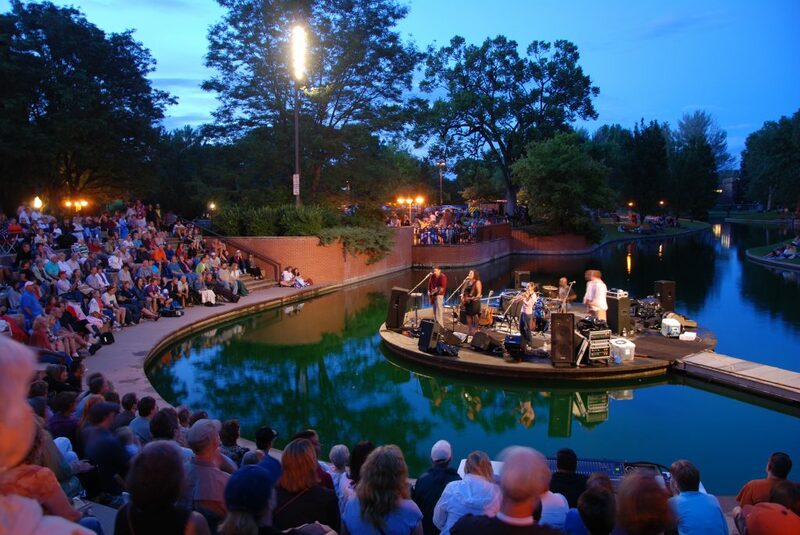 Whether you are looking for an authentic arts community, brewery and distillery tours, unique shopping districts or world-class recreation, Loveland, Colorado has everything you love! 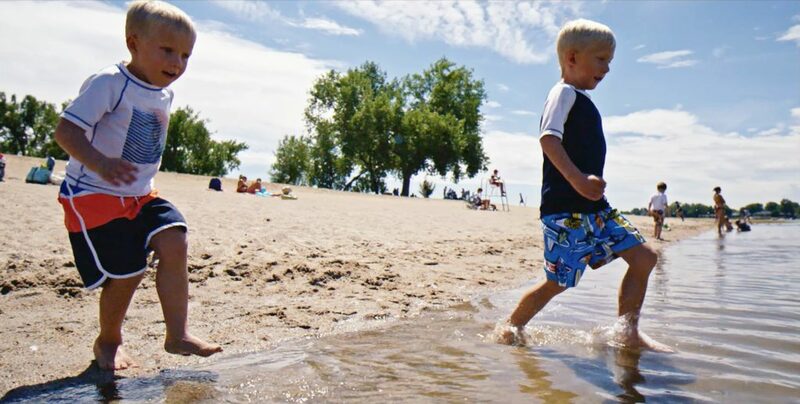 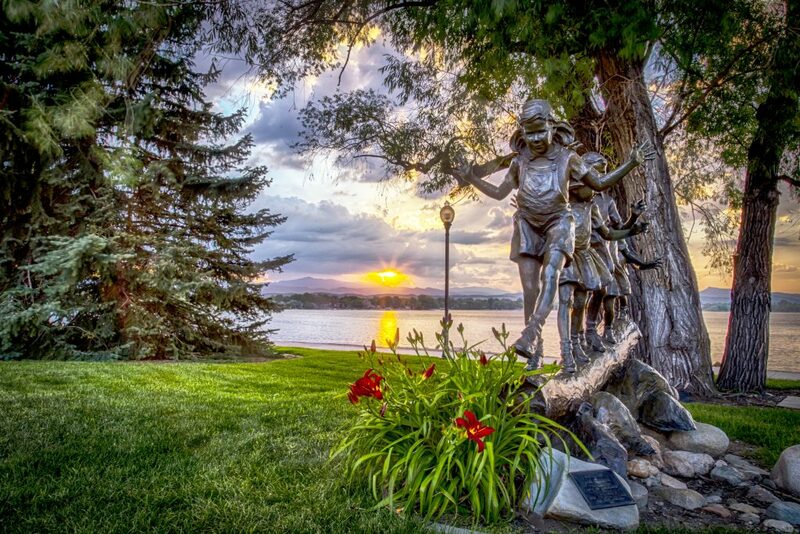 More than 300 days of sunshine per year, a picturesque backdrop and a friendly community greet Loveland visitors throughout the year. 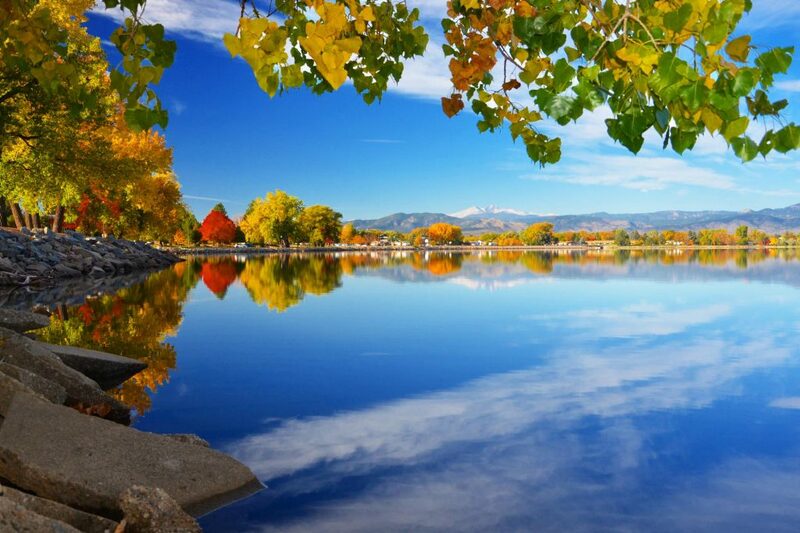 Your adventure awaits you in Loveland, Colorado! 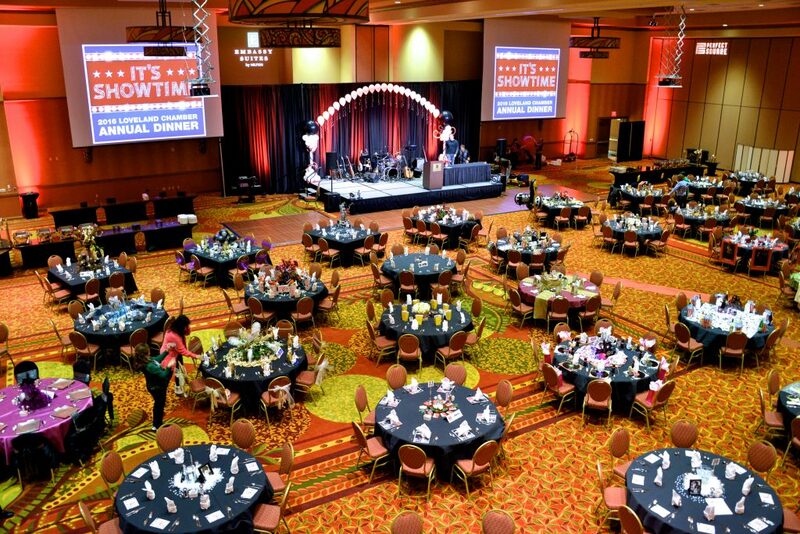 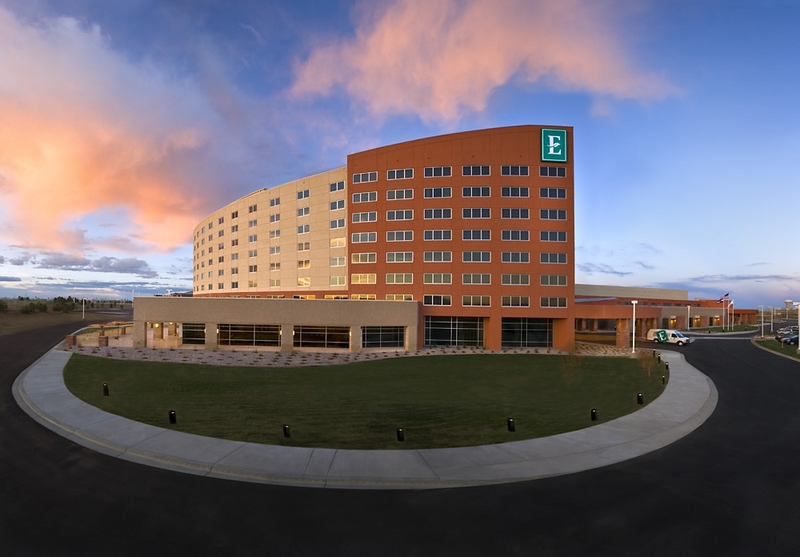 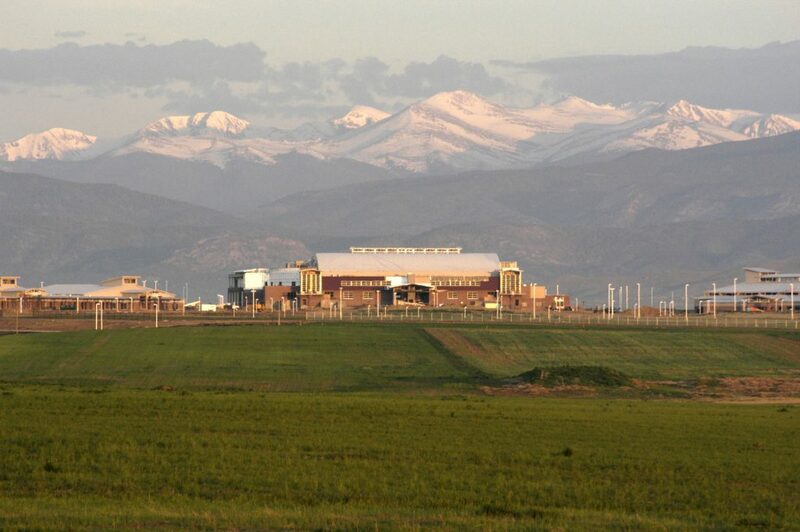 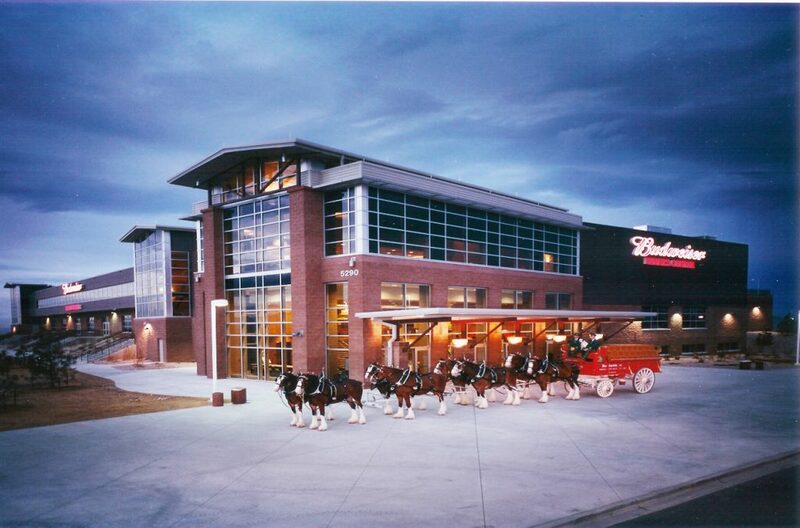 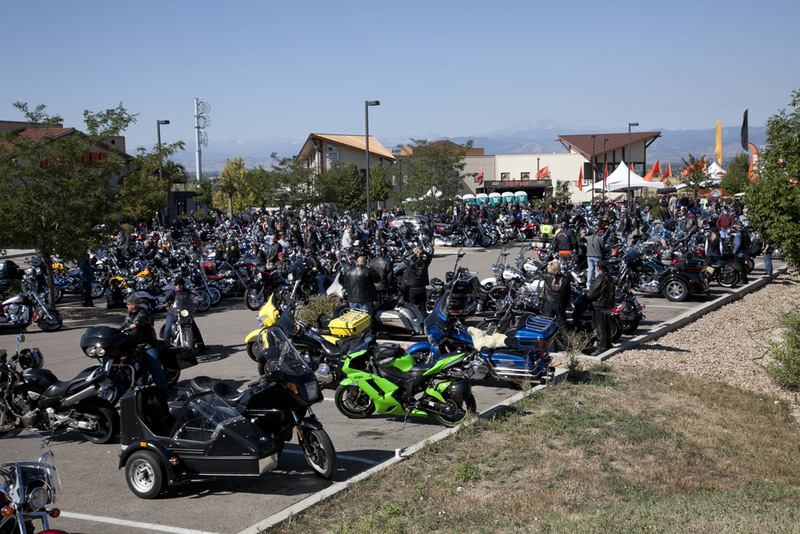 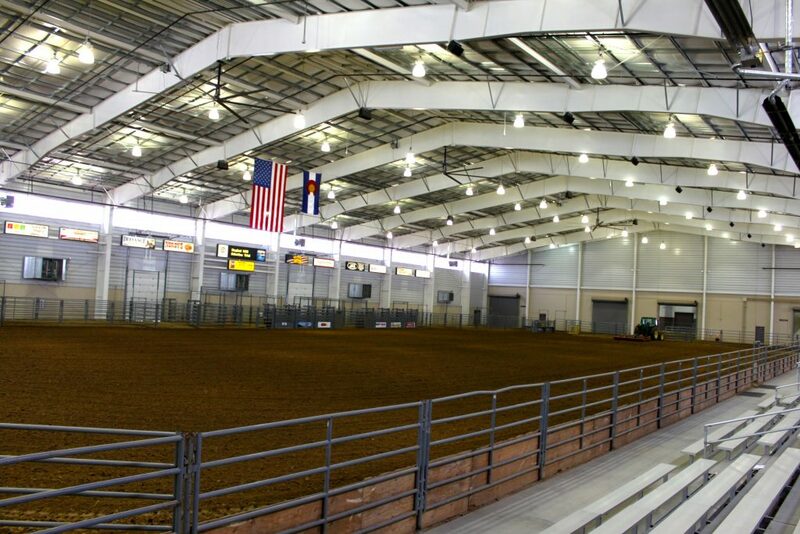 A convenient location off I-25 and only 45 minutes to Denver coupled with more than 400,000 square feet of meeting space and ability to house more than 800 event attendees from across the world, has put Loveland on the map as an up-and-coming conference and meeting destination. 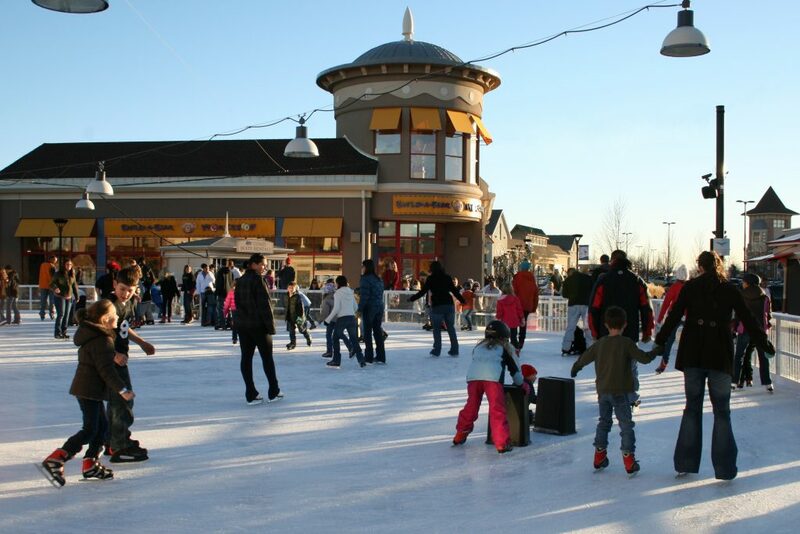 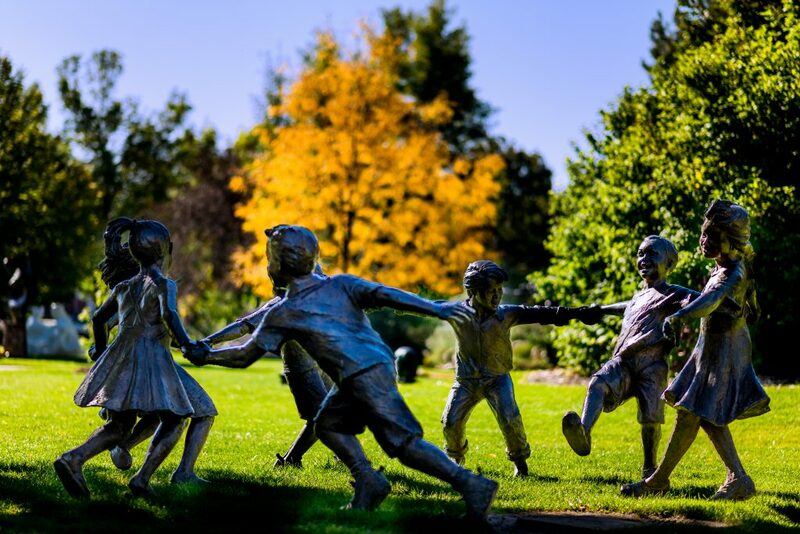 Add in its plentiful recreation and activities, exceptional dining, shopping and friendly community and you will see why Loveland should be your next meeting and event destination. 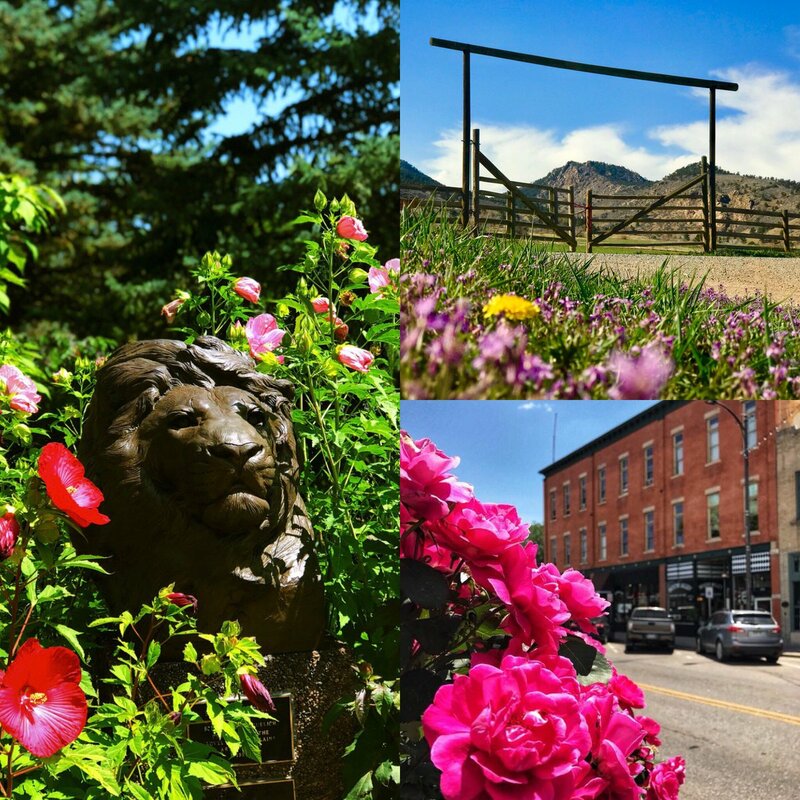 Whether you are looking for a quaint bed-and-breakfast, an authentic ranch experience, an affordably priced room for your family or a plush room for a romantic getaway, Loveland has a variety of accommodations’ to meet the your needs. 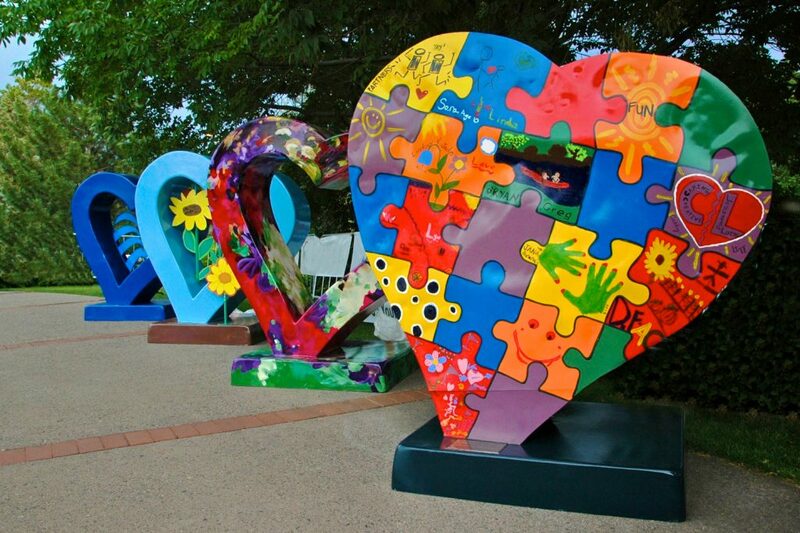 Known as the nation’s Sweetheart City, couples flock to the land of love to be wed each and every year. 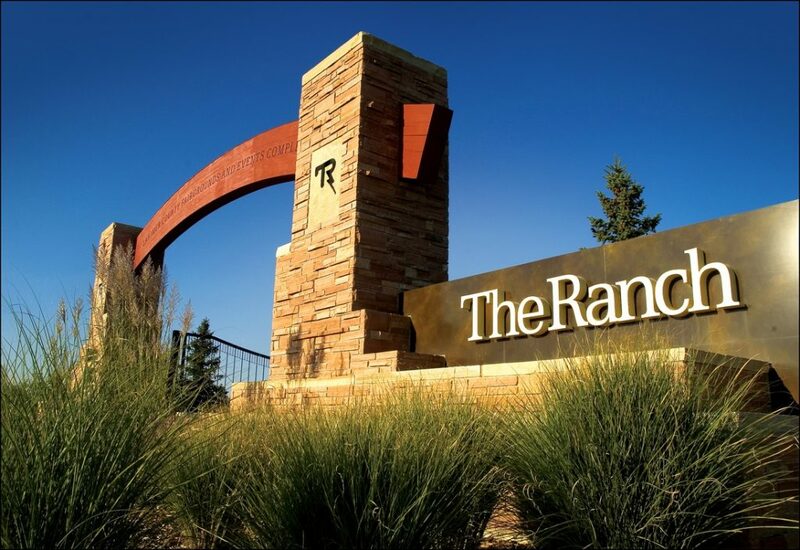 From a western themed ceremony at one of Loveland’s authentic ranches or an elegant ballroom ceremony at the Fountains of Loveland or Embassy Suites, to an intimate, outdoor celebration amongst Loveland’s beautiful sculpture collection at Benson Sculpture Garden or more, Loveland offers something for every couple. 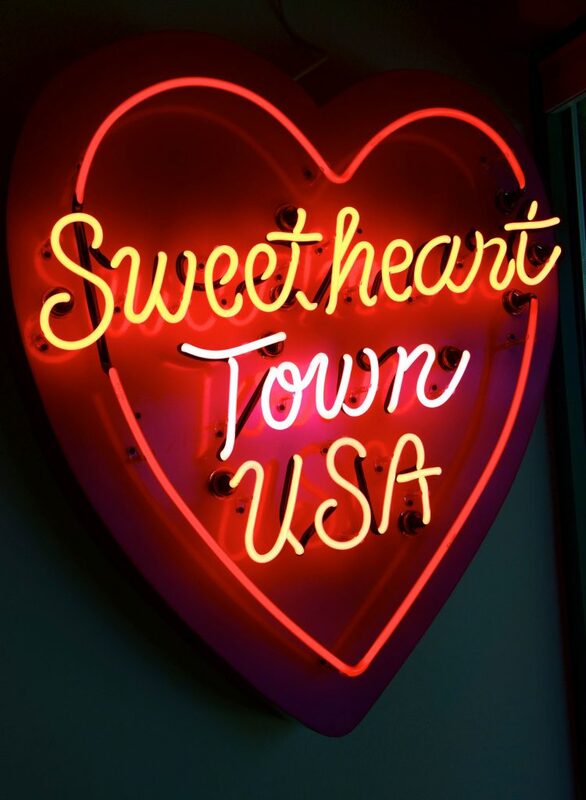 Visitors and locals alike can get “Married in the Sweetheart City, Loveland, Colorado” stamped on their marriage license, a testament to last a lifetime. 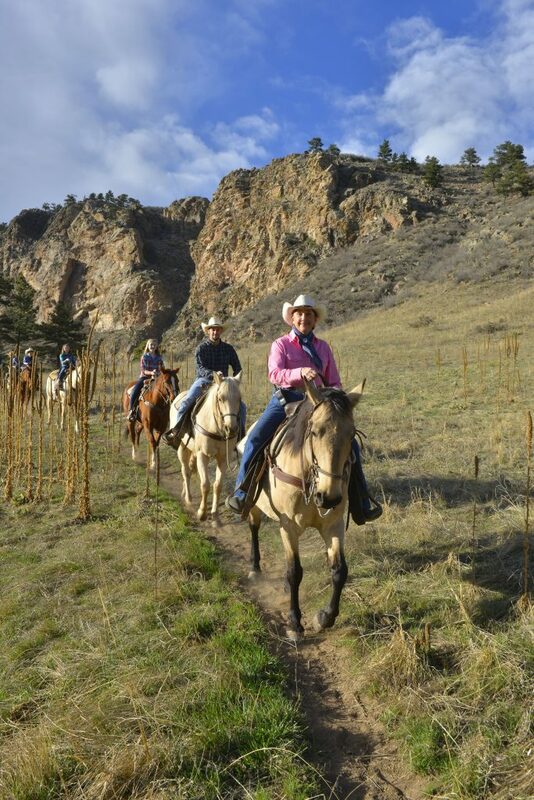 Loveland has emerged as a romantic and sought after wedding destination; with gorgeous views of the picturesque Rocky Mountains, Loveland is a beautiful location for couples to begin their lives together. 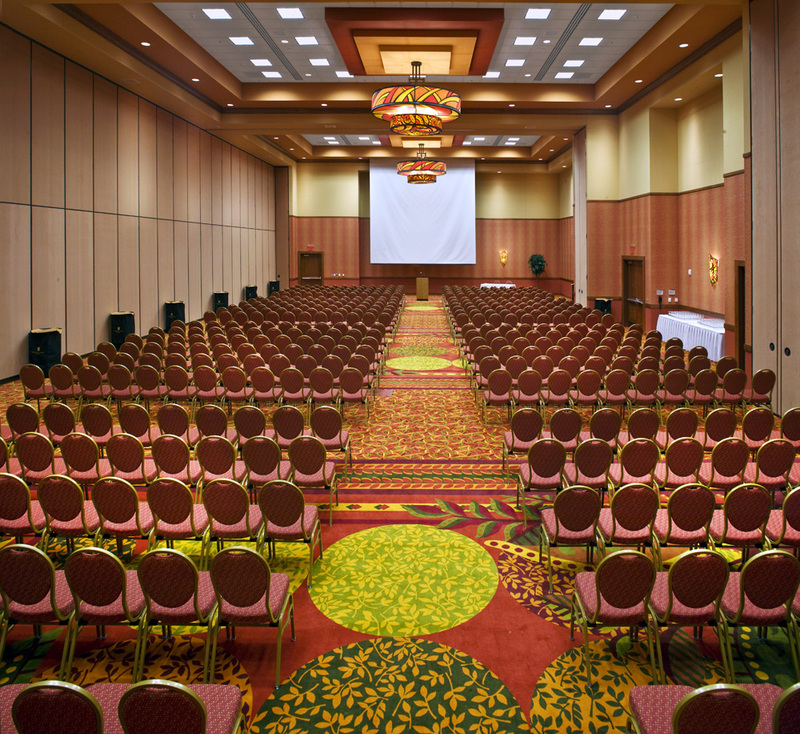 Offering dozens of hotels and amenities just a short drive from all wedding venues, the Sweetheart City accommodates wedding parties and guest lists of all sizes. 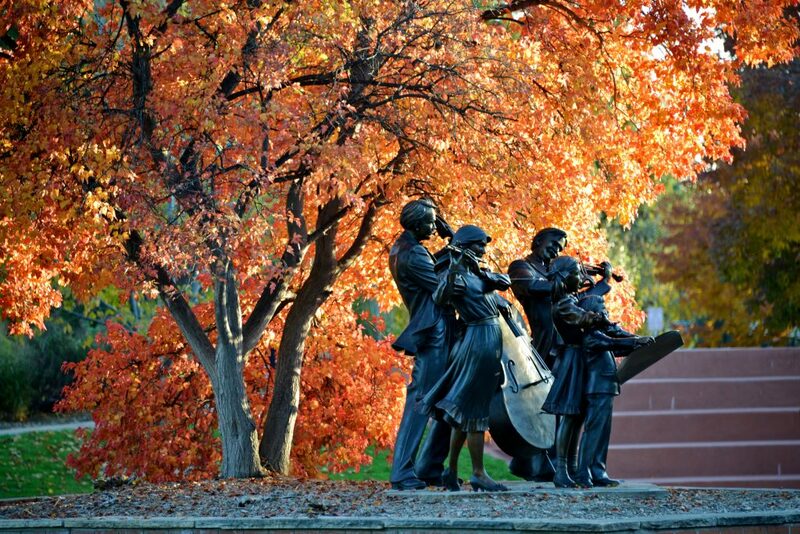 Say ‘I Do’ in Loveland, Colorado, a destination sure to suit any Destination Colorado visitor. 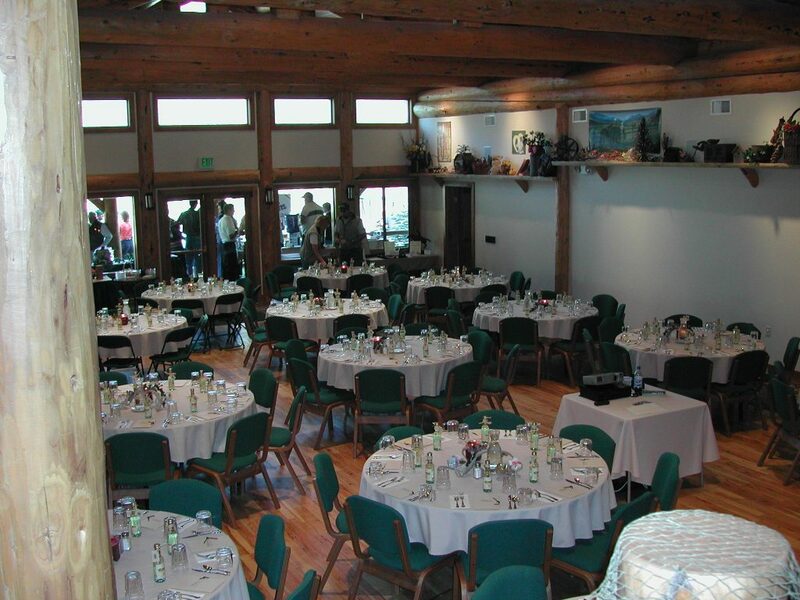 For a full list of Loveland venues, please visit http://www.visitlovelandco.org/plan-your-trip/weddings-groups/.